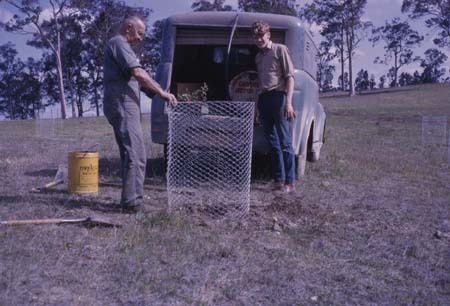 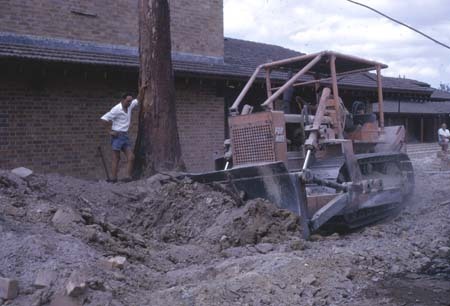 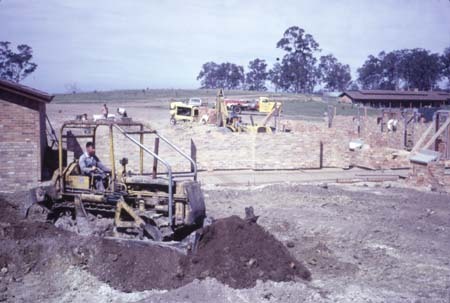 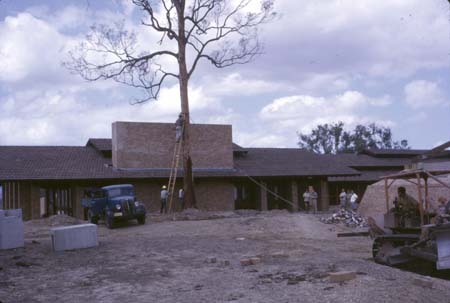 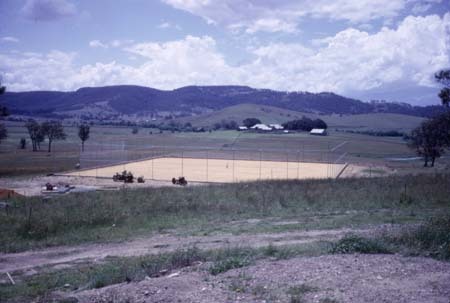 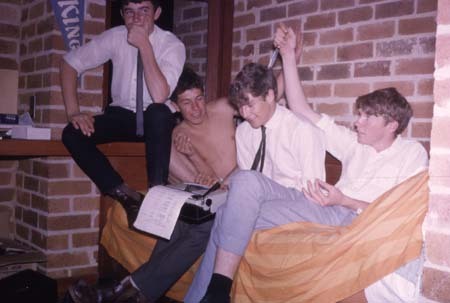 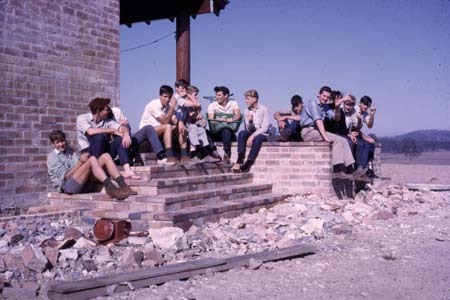 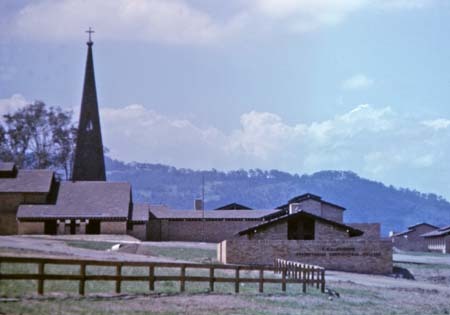 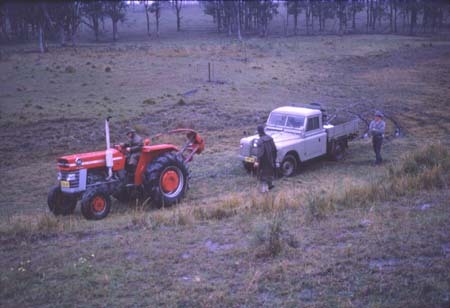 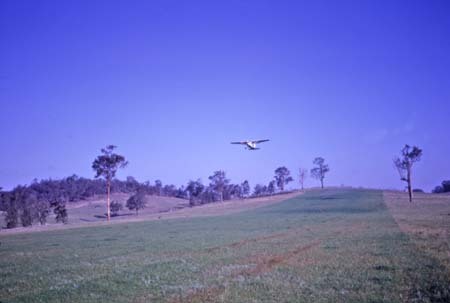 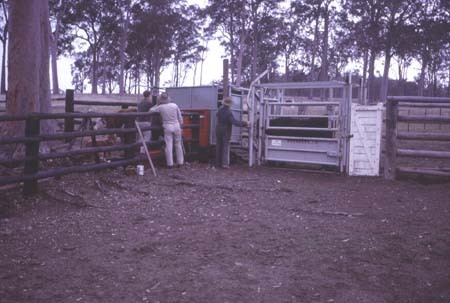 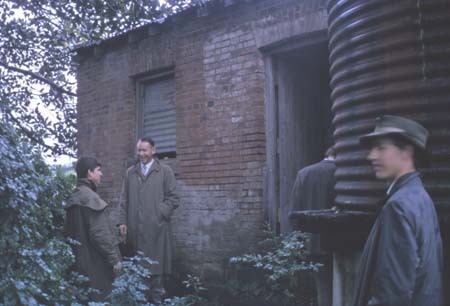 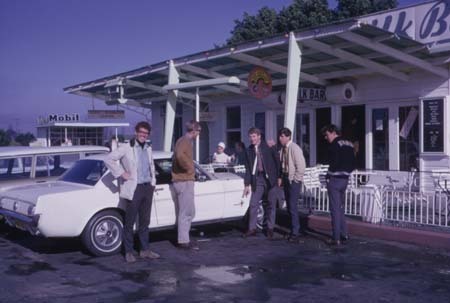 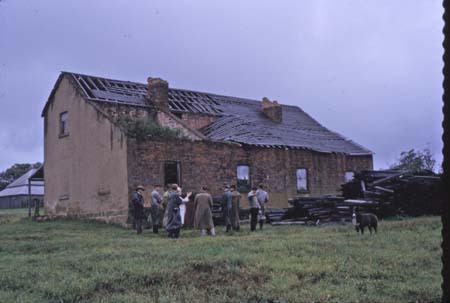 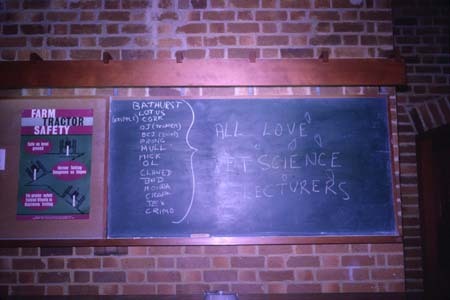 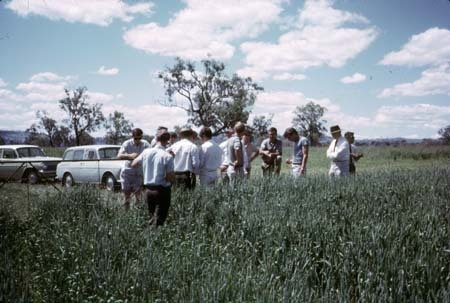 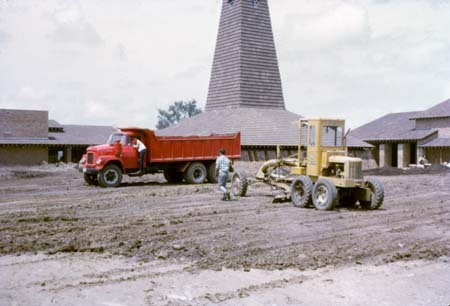 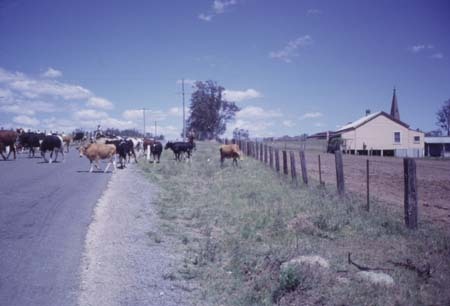 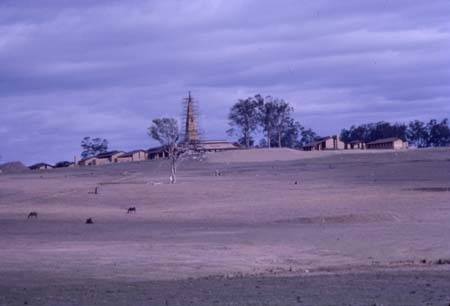 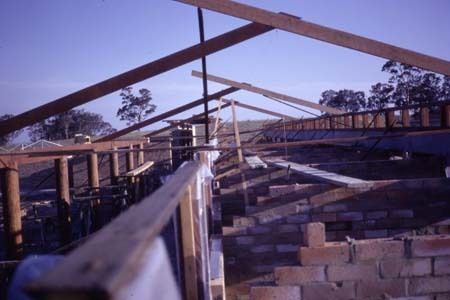 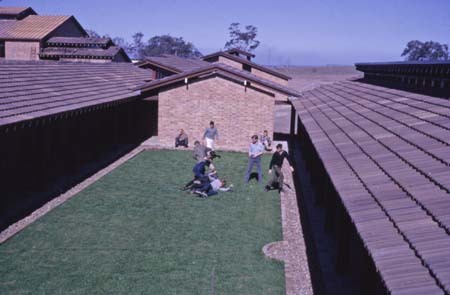 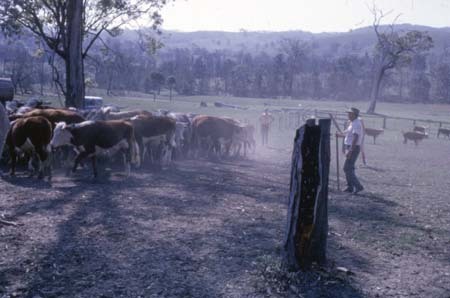 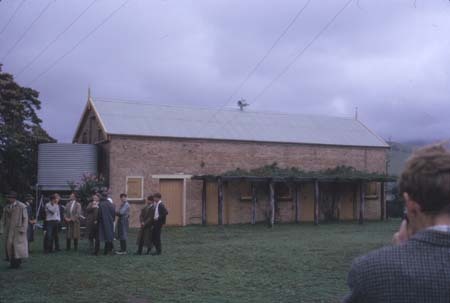 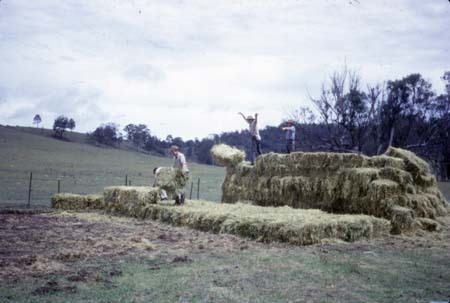 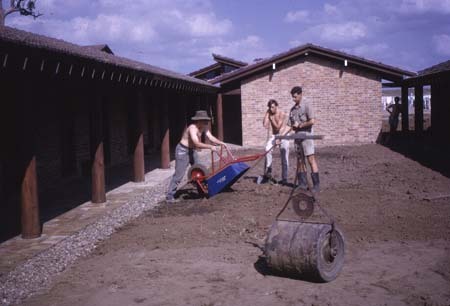 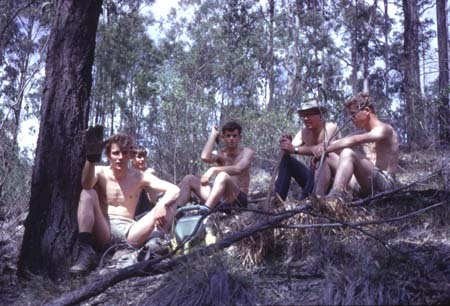 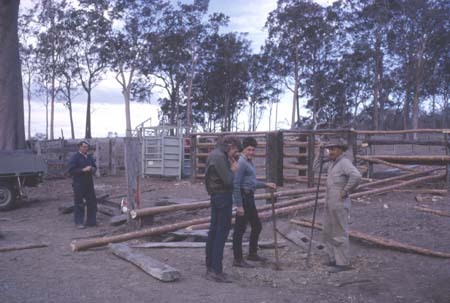 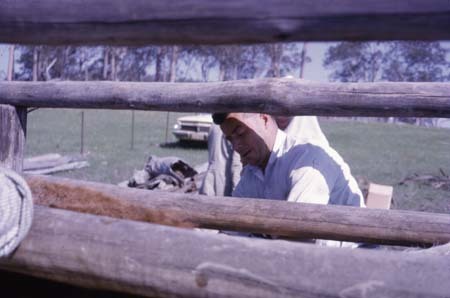 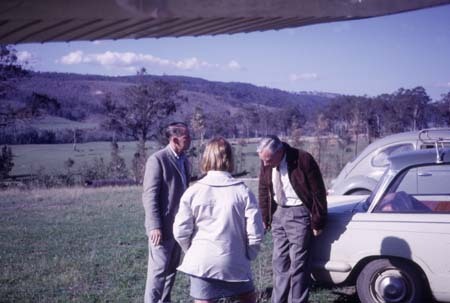 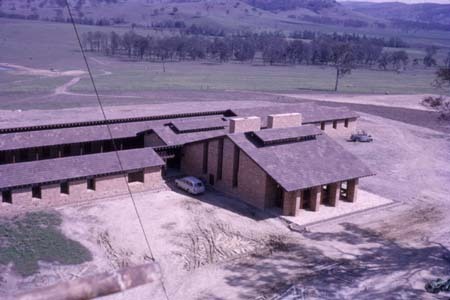 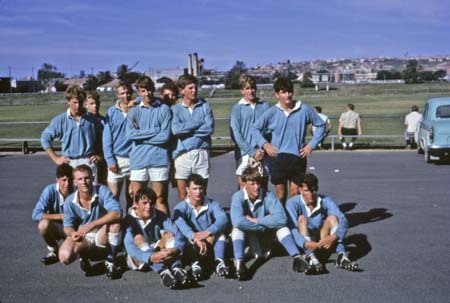 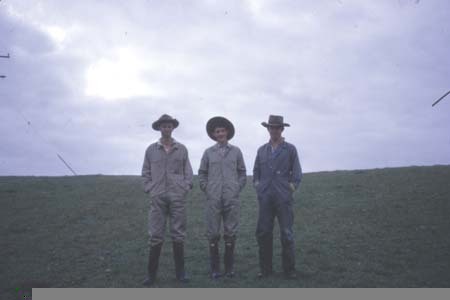 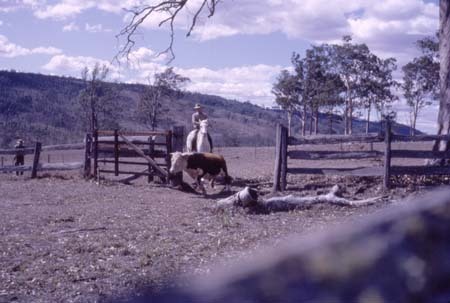 The CB Alexander Presbyterian Agricultural College (now Tocal College) opened in 1965 and its first students took up residence. 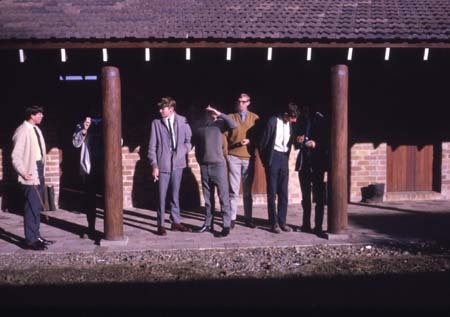 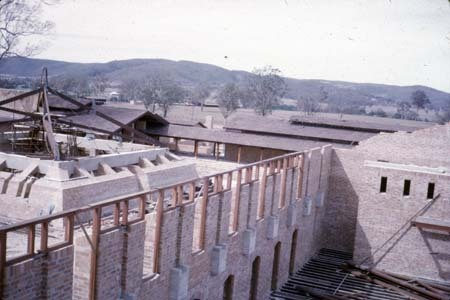 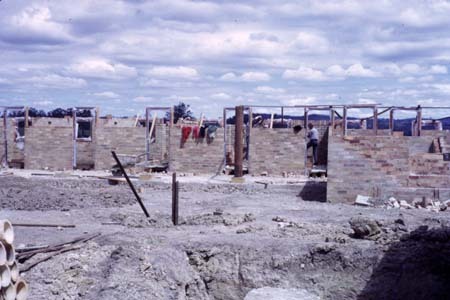 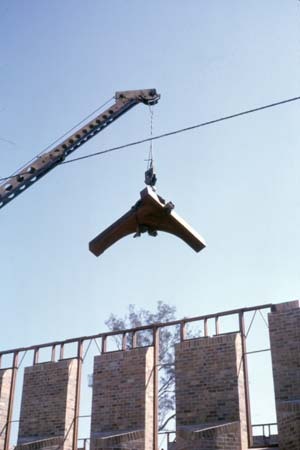 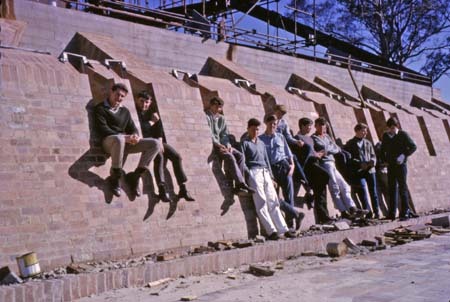 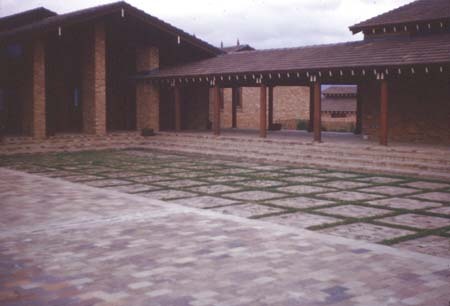 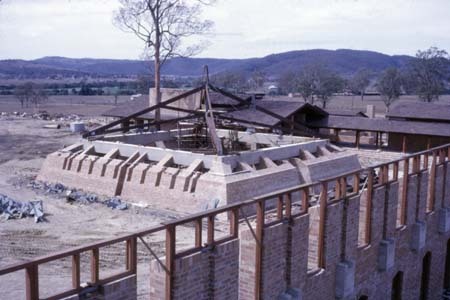 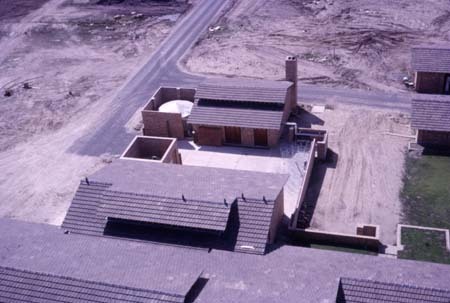 When the students arrived, many of the College buildings were not yet completed, and so the students lived and learnt with construction going on around them. 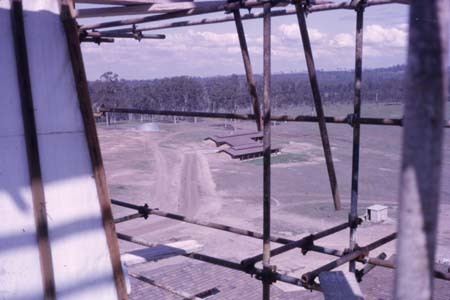 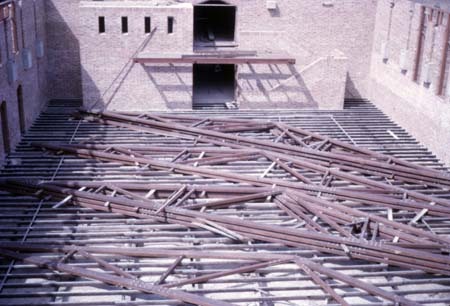 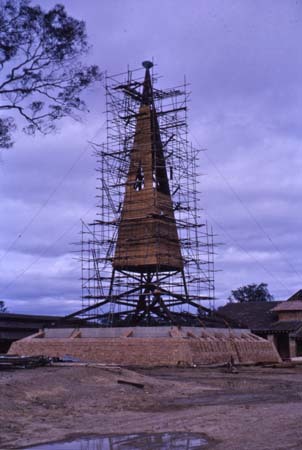 One of the students captured this first year on film, evidently even climbing the scaffolding on the unfinished chapel to take some of the photos. 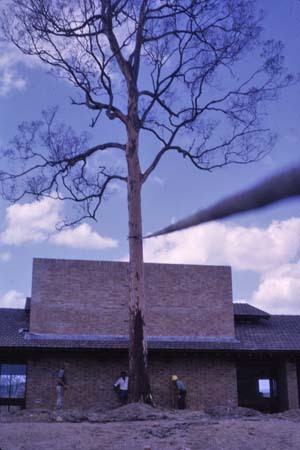 Click on an image to view a larger version of it. 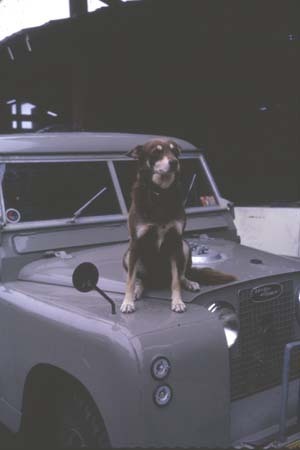 Then click your browser's back button to return to this page.